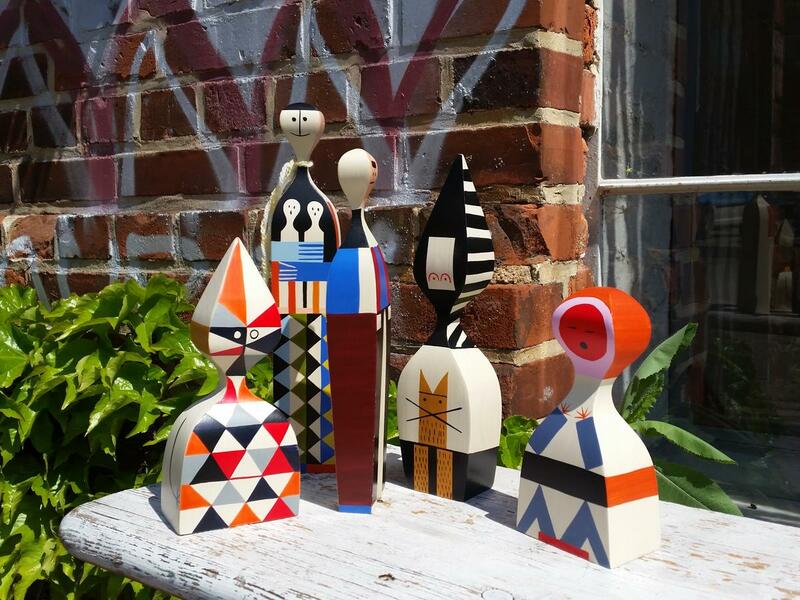 The charmingly quirky wooden dolls ensemble originates from the imagination of Alexander Girard and is rooted in the designer's fascination with folk art objects. 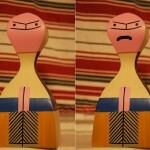 From the collection of figures designed in 1953, Vitra currently produce 22 Wooden Dolls. The charmingly quirky wooden dolls ensemble was composed by Alexander Girard and were inspired by his fascination with folk art. 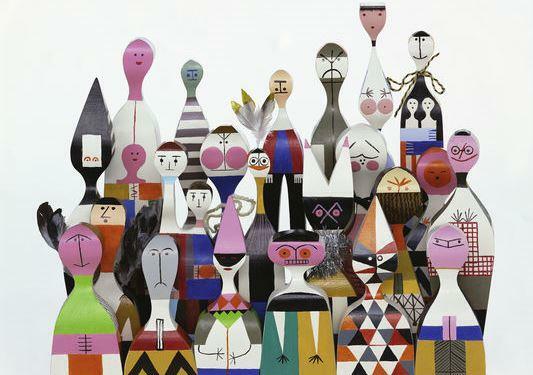 Originally designed in 1953 for his house in Santa Fe, New Mexico today Vitra produce 22 Wooden Dolls, each of which has their own personality and a genuine character. 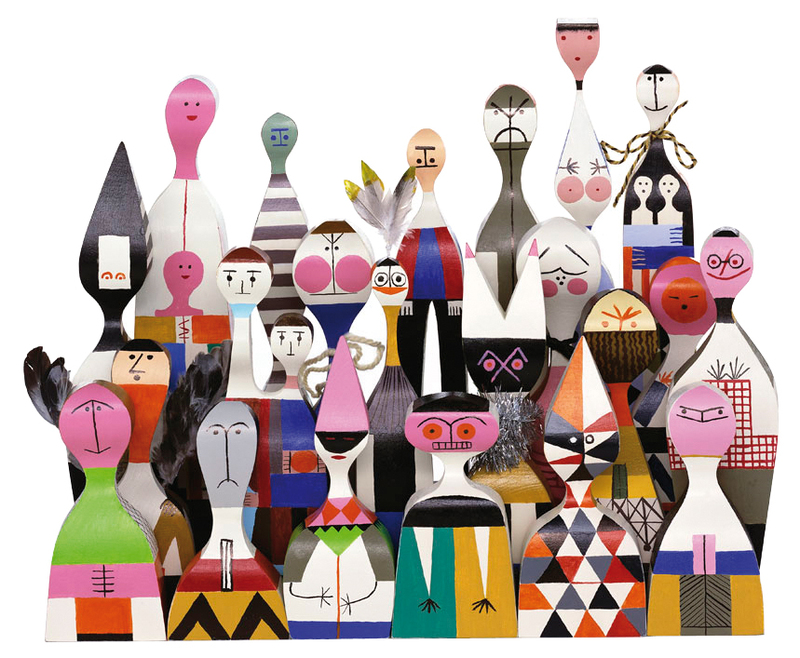 Through their shapes, colours and pattern variety the Vitra Wooden Dolls reference Girard's principle talent, textile design, a genre where the entire oeuvre of the mid-century designer was inspired by his intensive study of the folk art of South America, Asia and Eastern Europe. In addition to the Wooden Dolls the Vitra Girard portfolio contains numerous further accessories including pillows, blankets and small pieces of occasional furniture. 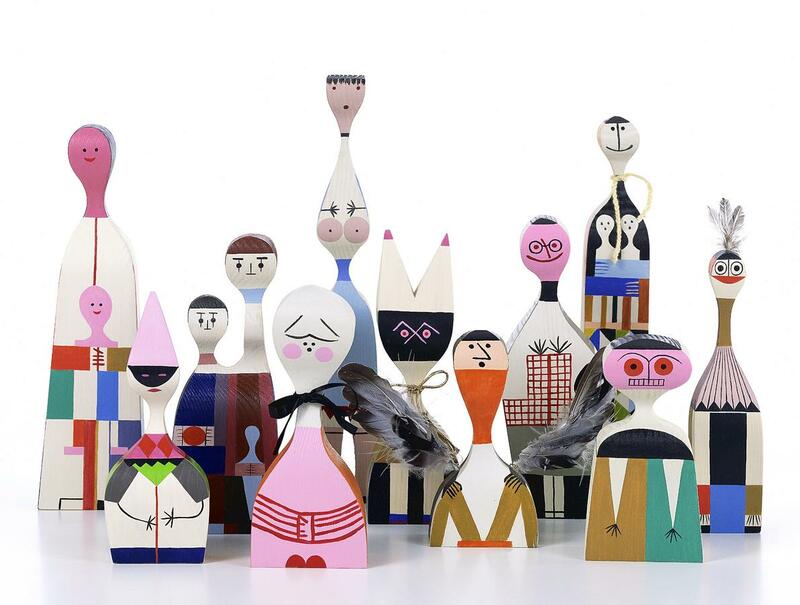 22 Wooden Dolls are manufactured by Vitra. They are all hand-painted. Born in 1907 in New York, USA, Alexander Girard initially studied architecture in Rome before moving on to New York University. 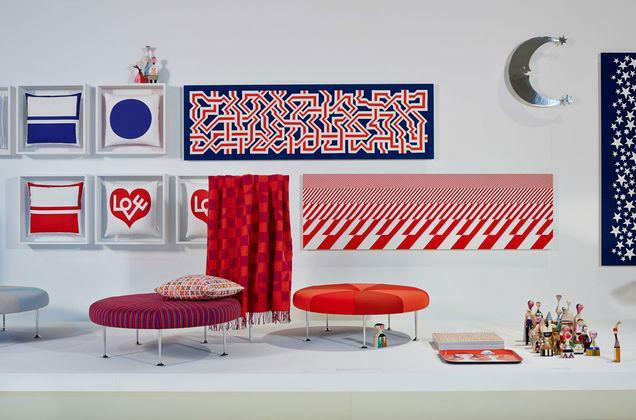 Following his graduation Alexander Girard worked primarily as an interior designer, furniture designer and graphic artist, in addition to serving as head of the textile department for the American furniture producer Herman Miller. 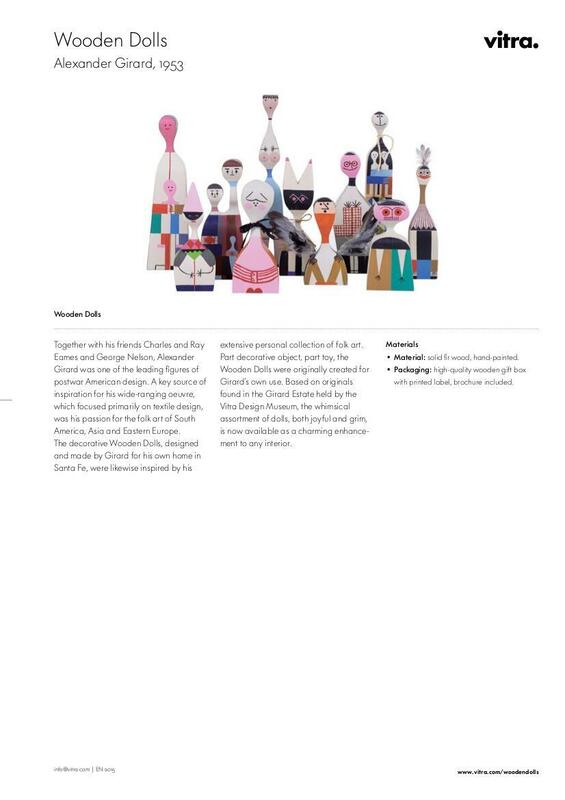 In 1936 Alexander Girard married Susan Needham March and in 1953 the pair moved to Santa Fe, New Mexico, where he created the Vitra Wooden Dolls for his home. Alexander Girard's principle focus was always textile design, designs characterised by cheerful colours and patterns as well as abstract and geometric shapes: attributes that can be found in Girard's Wooden Dolls. The inspiration for his work was found on numerous journeys through South America, Asia and Europe and on which he collected a colourful repertoire of fabrics and folk art objects. 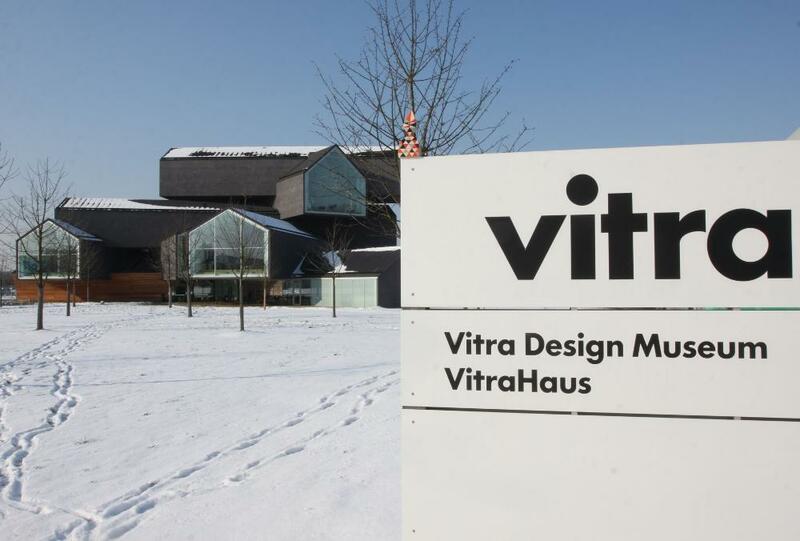 Established in the 1950s, Vitra has developed into one of the leading manufacturers of designer furniture and high-quality accessories: the whole colourful world of Vitra being on show at the VitraHaus on the Vitra Campus in Weil am Rhein, Germany. In the experimental construction from architects Herzog & de Meuron a collection of Vitra residential interiors are presented over several floors. 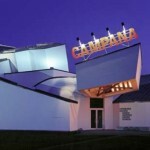 An exhibition which is regularly rearranged, thus creating ever new inspiration. 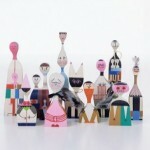 An essential part of the arrangements in the VitraHaus are Alexander Girard's Wooden Dolls. 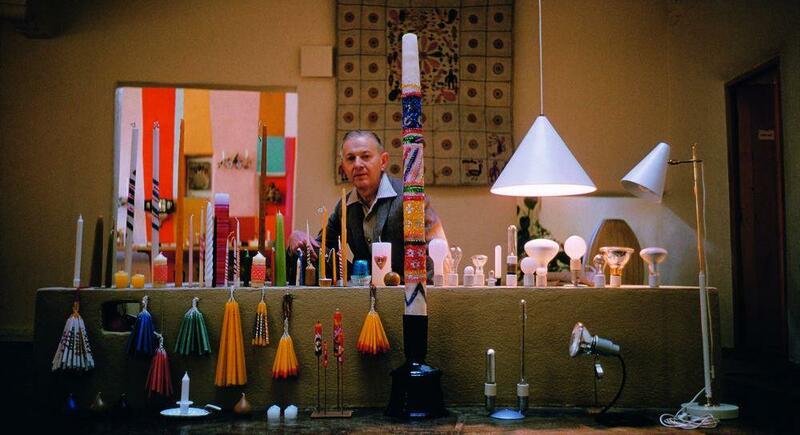 Following his death Alexander Girard's widow left the Vitra Design Museum Girard's studio archive, complete with numerous drawings, prototypes and samples. This archive is basis for the current re-editions of Alexander Girard designs, re-editions such as the Checker pillows. 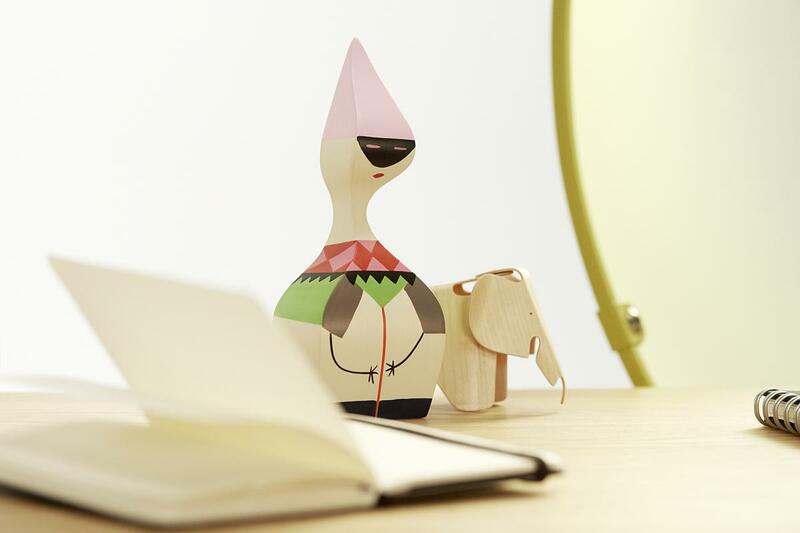 Originally manufactured by Alexander Girard himself, today the Wooden Dolls are produced by Vitra. Crafted in solid pine, and in series production, each Wooden doll is still painted by hand thus ensuring each and every doll maintains the individuality that underlines the charm of the characters. From an initial collection 16 wooden figures the collection was enlarged in 2012 to 22 dolls. 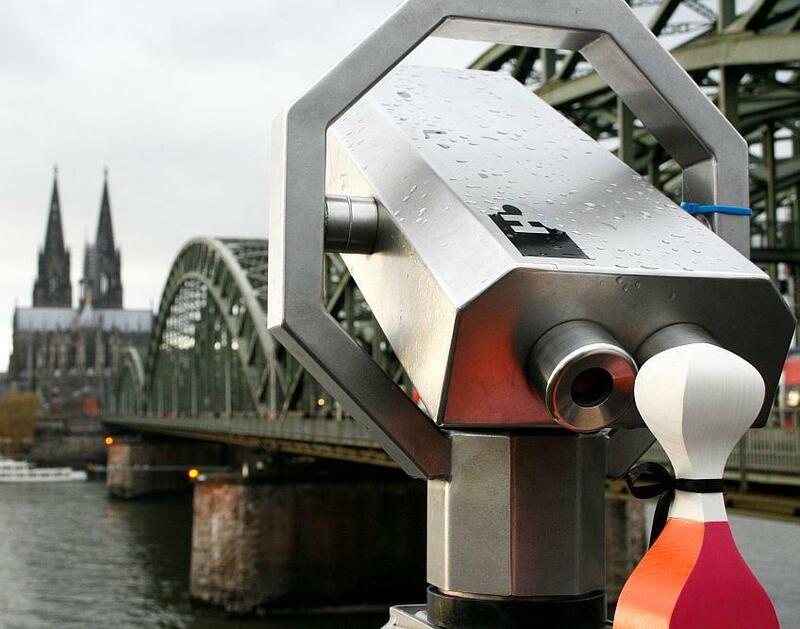 A Wooden Doll in Cologne: No. 2 enjoys the view of the cathedral. 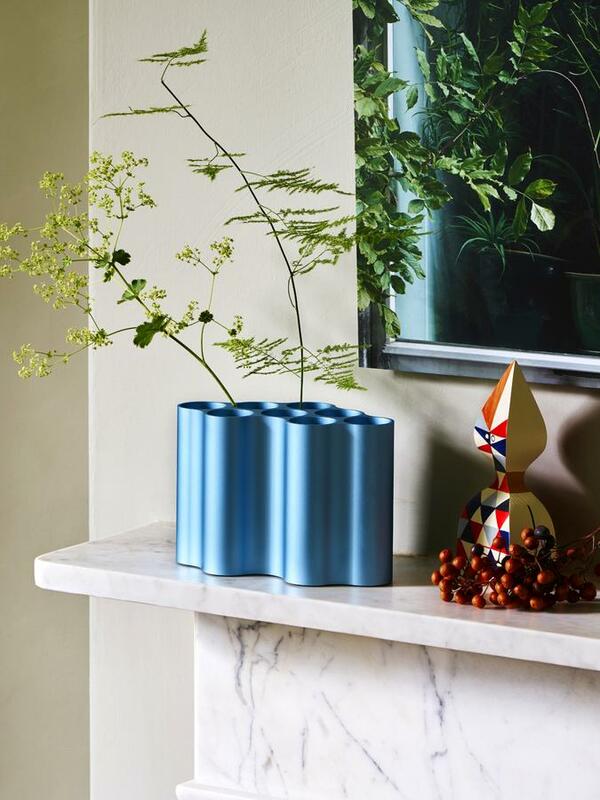 After Alexander Girard had completed his architectural studies he principally worked as a designer. Active as he was in the the 1950s and 60s, Girard's work falls within the period of mid-century modernism, the postwar period of American design which also saw the rise of designers such as Charles and Ray Eames or George Nelson. Charles Eames and Alexander Girard became acquainted in 1943 and it Eames who initiated Girard's appointment in 1952 as head of the textile department at Herman Miller. Alexander Girard's graphic works also show parallels with those of Charles & Ray Eames, and today are considered archetypal of the 50s. 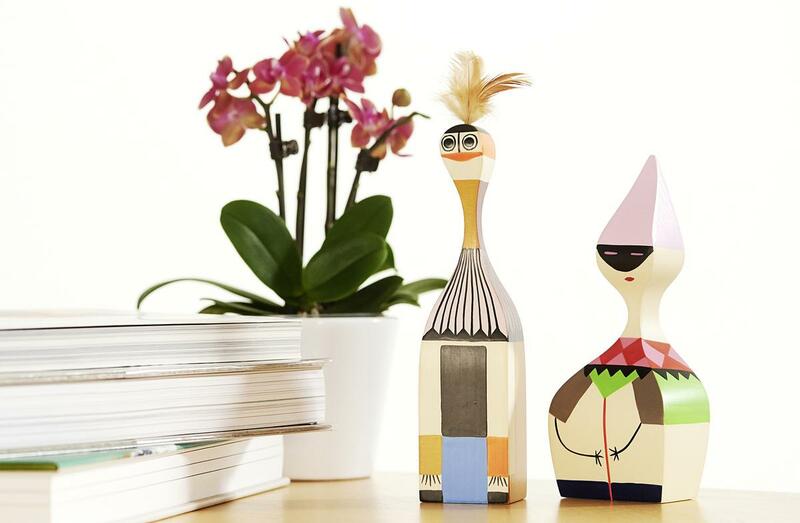 The Vitra Wooden Dolls in contrast, and largely on account of their folk art origins, can not be considered as representative of a specific time and consequently perfectly compliment modern interiors, regardless of other style decisions and directions.